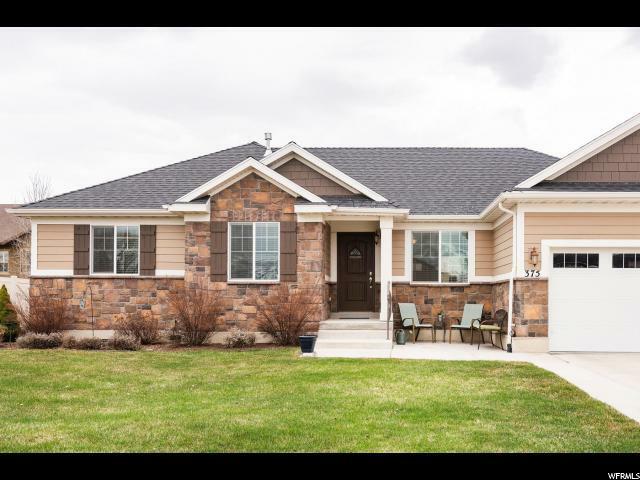 Wonderful ranch style home in immaculate condition! 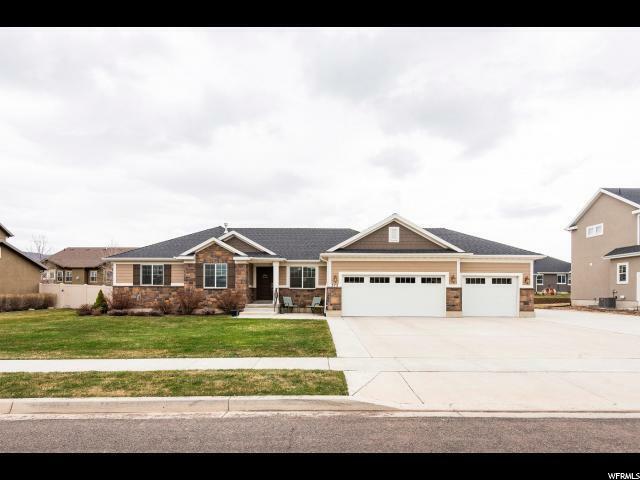 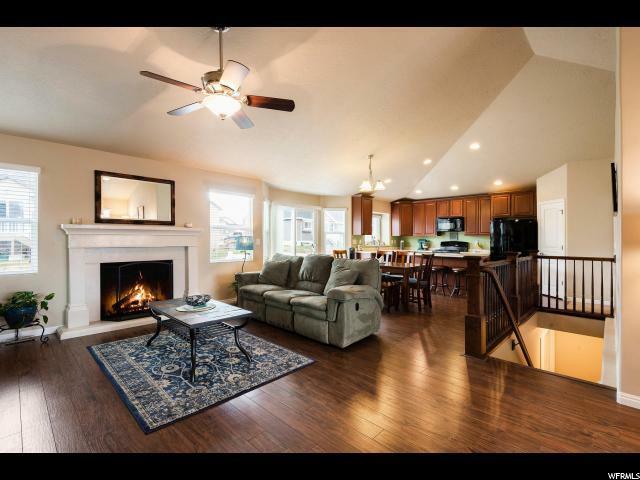 Enjoy the main floor living with a generous open floor plan, large 3 car garage. 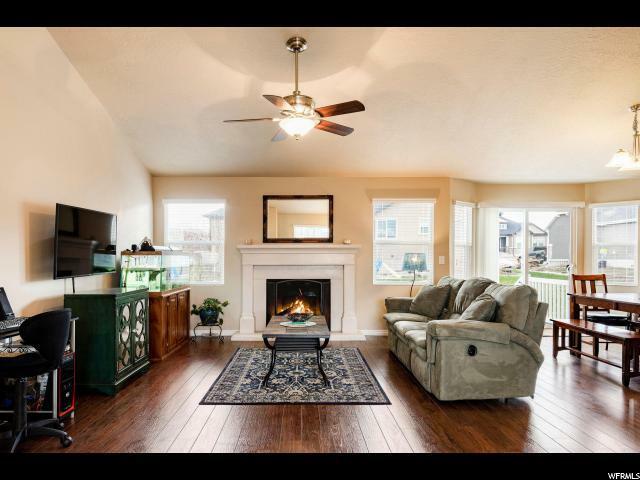 The full unfinished lower level with separate entrance allows for numerous possibilities for future expansion.With a fully landscaped yard and a home in like new condition all you need to do is move in to enjoy!